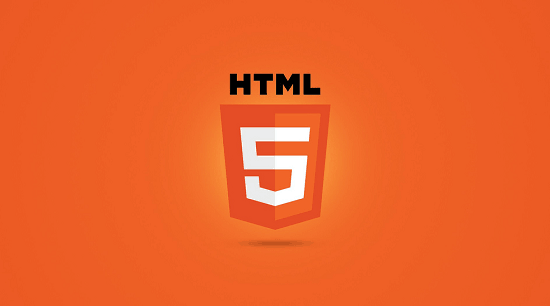 In the previous part of the series, we had started our journey on exploring some of the best and most creatively designed HTML5/CSS3 websites in the World Wide Web. In this part of the series, we move on exploring some more of them. If you find these articles helpful and inspiring, please consider sharing them with your friends via various social media sites. Spread knowledge, and help others to learn. 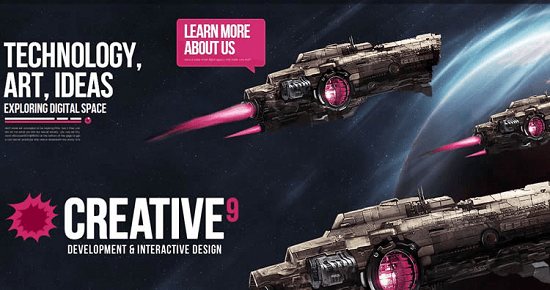 This simple yet awesome website gives you a space-like experience with its elegant HTML5 and CSS3 animations. 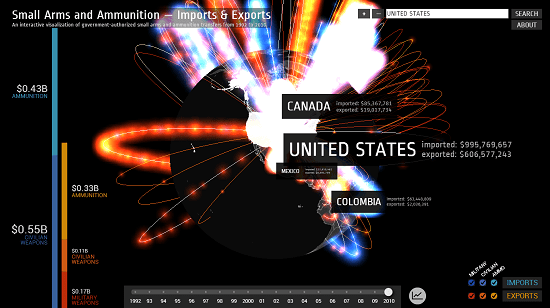 An outstanding website which gives you the entire details of arms and ammunition trading from 1992 to 2010 throughout the globe. A beautifully colored website showing you the details of the major browsers available with their latest versions to download. 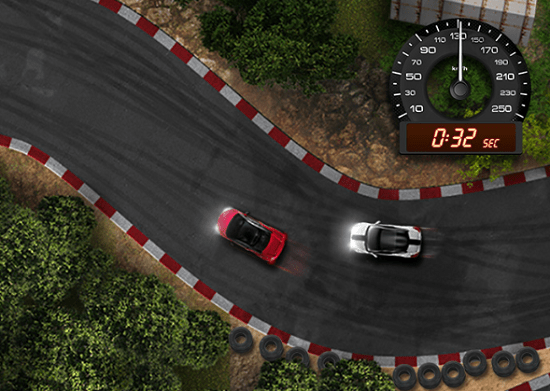 Play a thrilling car race game in this website designed with HTML5. 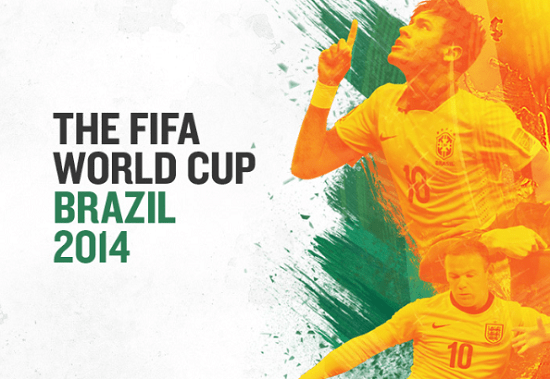 A clean and minimal website design example with HTML5 and CSS3 on a FIFA World Cup 2014 campaign. This website is simply amazing, which lets you play a simple but tricky game of rolling a ball to its specific location on a floating maps cube. This entry was posted in Front-End Design and tagged Creative Websites, css3, html5, web design on February 9, 2016 by Aritra Roy.